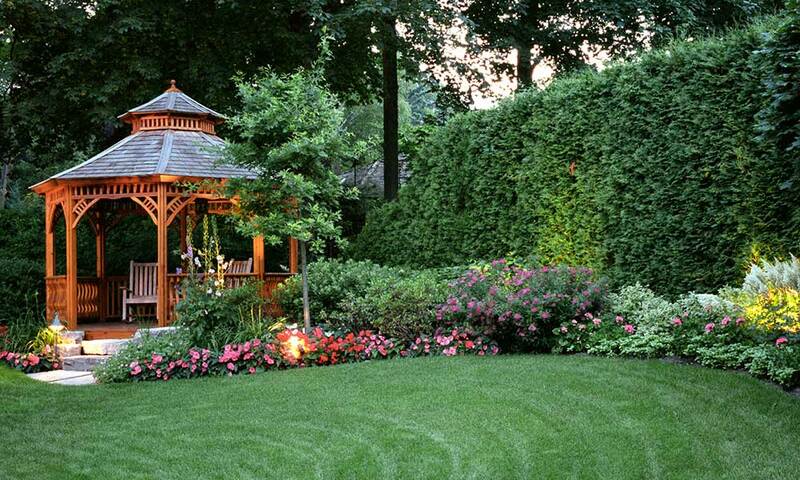 Landscape America, Inc. has been a well-respected landscape contractor since 1954. Our courteous personnel are trained and highly skilled in their profession. Each Landscape America representative is provided with a uniform, which consists of a light green or beige button-up shirt, long dark green work pants and work boots. There are no radios, iPods, shorts or shirtless workers permitted by company standards. Also, smoking by Landscape America personnel is not allowed during working hours. Our trucks and equipment are always clean and well maintained. Landscape America is a full service, horticultural firm that can help you maintain a strong appearance externally, in the most efficient manner, at the best possible price. We are proud of our company’s high service standards, quality of work and reputation.